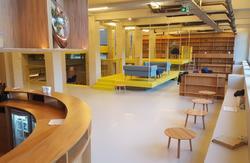 For travellers who aren't afraid to explore Amsterdam's lively atmosphere, Meetingpoint is the best place to crash. In our hostel you'll meet fellow travellers from all over the world. They've come here with only one reason - to explore and experience a magnificent city. 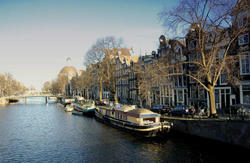 The hostel is situated in the heart of the centre of Amsterdam, just two minutes' walk from Central Station. 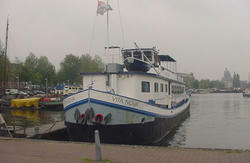 It's close to all main public transportation, and also to the Red Light District. We have mixed dorm rooms with eight and 18 beds. We've no curfew ( hostel and reception open 24 hours). Our hostel is, as the name already implies, the perfect place to meet people, exchange travel stories and find new experiences. It also continues Amsterdam's tradition of 'gezelligheid' (cosiness) and the atmosphere is very friendly. Once in your lifetime you'll have to experience it all. Amsterdam fulfils all your expectations. Please notice that the minimum age is 18 years old and that the hostel is not well suited for young kids. 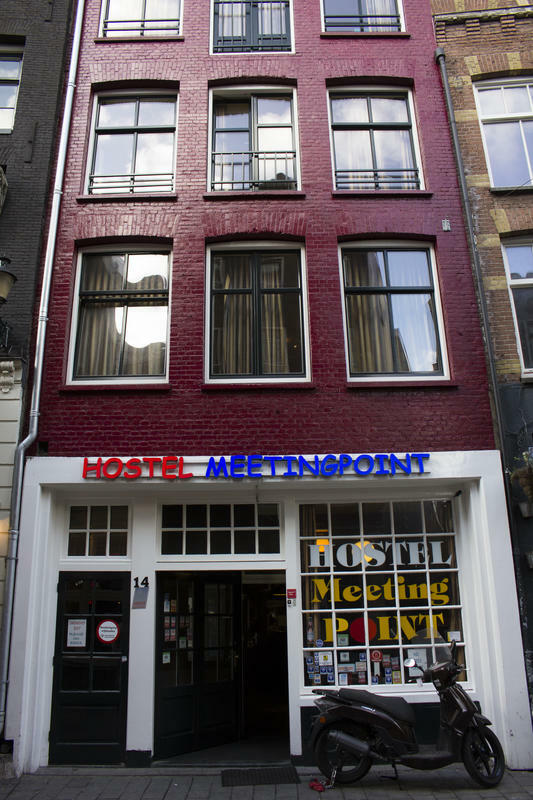 Hostel Meetingpoint is just two minutes' walk from the Central Station in Amsterdam. When you get out of the station, walk straight towards the five-star Hotel Victoria. Then turn to your left and cross the bridge. Walk straight and turn the first street to your right. Now you're in the Warmoesstraat and if you look up you can see our hostel sign.